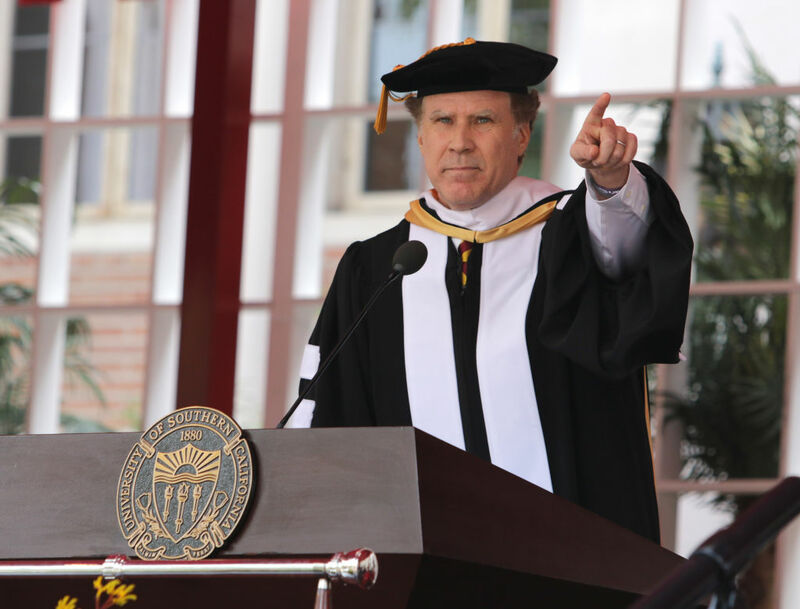 Further proving that he’s possibly the best human being ever, Will Ferrell sang “I Will Always Love You” at the University of Southern California’s commencement ceremony this week. Celebrity commencement speeches are generally awesome (Ellen DeGeneres always pulls through), but Ferrell’s karaoke skills have set the bar pretty, pretty high for this year. The USC alum told the students before beginning, “Literally picture my face singing this song gently into your ear.” And then busted into song. Classic. Although he started a little softly, eventually the crowd join him in the a capella version of Whitney Houston’s 1992 classic. It wasn’t all fun and games, though. Ferrell also had some pretty good life advice for the class of 2017. 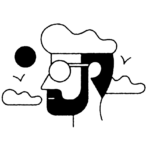 "Enjoy the process of your search without succumbing to the pressure of the result. Trust your gut, keep throwing darts at the dart board, don’t listen to the critics and you will figure it out. Class of 2017, I just want you to know you will never be alone on whatever path you may choose. If you do have a moment where you feel down, just think about the support you have from this great Trojan family." "Don’t get me wrong, I love what I do, but I wasn’t extremely confident that I would succeed, and after moving back to L.A. I would sit down to a meal of spaghetti topped with mustard with only $20 in my checking account. I thought, 'Oh well, I can always be a substitute school teacher.'" Of course he kept it light, even as he dispensed some truth bombs to the new grads. “Yes, I was afraid — you are never not afraid. I am still afraid. I was afraid to write this speech. And now I am just realizing how many people are watching me right now and it’s scary. Can you please look away while I deliver the rest of the speech?” he said. But singing Whitney Houston was really the best part. Scroll to 24:00 for the big moment.